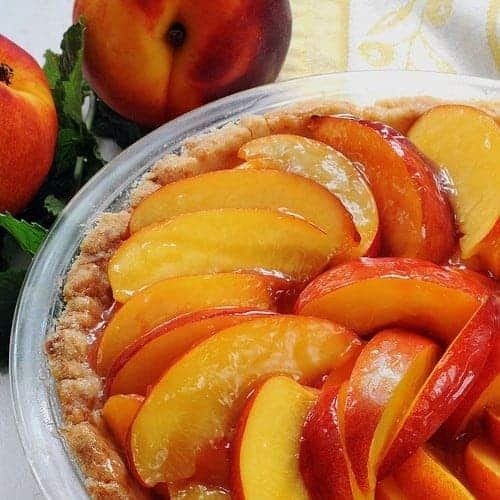 A beautiful glaze made in the microwave showcases fresh nectarines or peaches in this Fresh Glazed Nectarine (or Peach) Pie. It’s a real summertime treat when fresh nectarines or peaches are at their peak. Is there anything better than biting into a fresh, fragrant, perfectly ripe nectarine or peach in the summertime? The sweet nectar rolling down your chin, your hands, and your arms is a reminder of how wonderfully juicy and messy they can be. Take that same fresh-as-can-be flavor and put it in a pie crust to make this Fresh Glazed Nectarine (or Peach) Pie. I make it the same way I make a fresh strawberry pie–based on my Aunt Marg’s recipe. 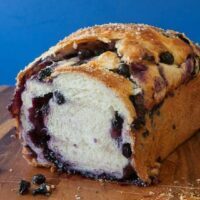 The glaze is light in texture–not rubbery with too much gelatin. It’s not made with cooked fruit that might detract from the freshness I want to highlight and enjoy. There is just enough sweetness and almond flavoring to enhance the natural flavor of the nectarines, enough gooeyness to hold them together–barely, and enough shine to highlight the gorgeous colors. Peaches are my preference over nectarines. However, not only were the ones at the store hard, but they couldn’t pass the sniff test (as in, smells like a real peach). So I went with nectarines. 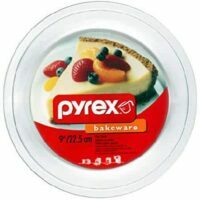 My choices for a pie crust would be a traditional pie crust, a cookie crust, or a pat-in-the-pan crust as seen here. If using peaches, sprinkle a tablespoon of lemon or orange juice over sliced fruit immediately after peeling and slicing to prevent browning. Oh well! Tastes fabulous–especially if you use good quality fruit. This is obviously a summertime recipe to be made when peaches and nectarines are in season. Probably didn’t need to mention that but don’t forget it. It’s the whole “peaches and cream” thing–a tried and true combination. 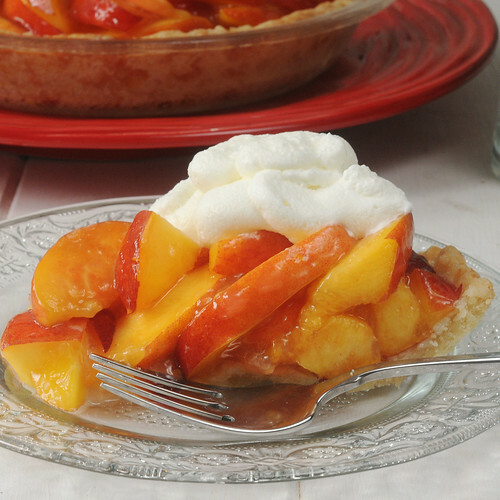 A beautiful glaze showcases fresh nectarines or peaches in this summertime pie. Combine water, cornstarch, Jello and corn syrup in that order. Stir or whisk until smooth. 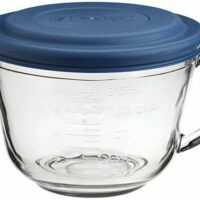 Cook until mixture boils and thickens. Pour glaze over cleaned and sliced fruit in large bowl. Gently stir to distribute glaze throughout fruit. Pour into pie crust. Arrange fruit in picturesque manner if you care or you could just cover the pie with lots of sweetened whipped cream when you get ready to serve it and nobody will know the difference. Refrigerate at least 2 hours. Best eaten the day it’s made. 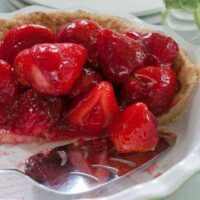 Aunt Marg's Fresh Strawberry Pie is a not-too-sweet fruit dessert formulated for maximum enjoyment of fresh strawberries. Easy pat-in-the-pan crust takes it over the top. 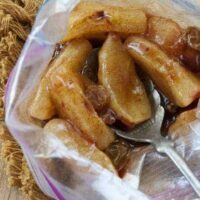 Apples in a bag are a quick, single-serving of cinnamon-spiced apples cooked in a zip-lock bag or bowl. Pour over pita chips, oatmeal or ice cream. 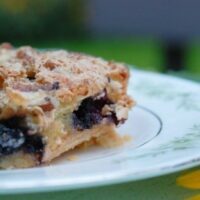 Blueberry Coffee Cake starts with cookie-crust base, then a layer of blueberries enveloped in sweet cake-like batter topped with pecan. 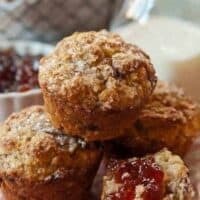 An easy strawberry-balsamic sauce combines with goat cheese to make a memorable breakfast muffin. Paula, I have to tell you a funny story. I was going to try your glaze recipe on my nectarine pie so I started measuring out everything and I grabbed the cornstarch threw it into the pot and it started to foam up with the water, I thought that is strange that hasn’t happened before. I added the corn syrup and stirred but it kept foaming… yah you guessed it instead of the cornstarch I grabbed the baking soda. I have 2 big Sam’s size containers that are both white one with cornstarch, one with baking soda, and I mistakenly grabbed the wrong one. I tasted it and oh so salty so I had to toss it. I was then out of corn-syrup so I couldn’t try your glaze out 🙁 so instead I linked your recipe instead. Now I know what to do with all those .68 a pound nectarines I bought this weekend! How funny – this looks wonderful! And the glaze – that’s the clincher. Looks like you have so many wonderful recipes from family history… how neat! Looks heavenly! My SIL has a very similar recipe which I love, I’ll have to try this one out. I am anxiously awaiting for my nectarines to ripen on my tree as we speak! They are starting to smell so good! Beautiful pie I be you enjoyed that one!